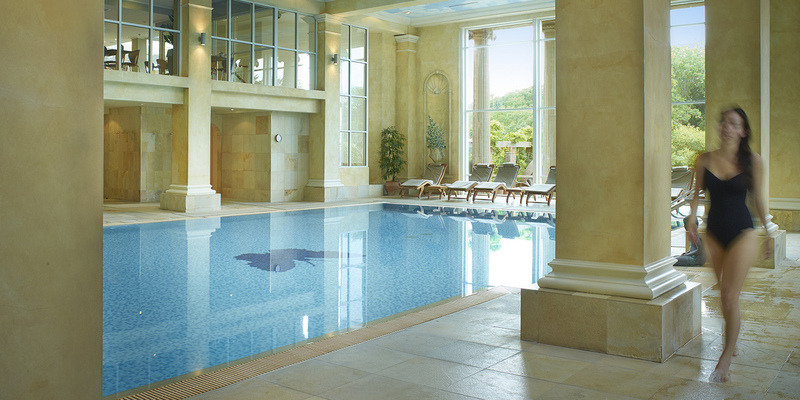 Chewton Glen is a fabulous five-star countryhouse hotel in the New Forest. 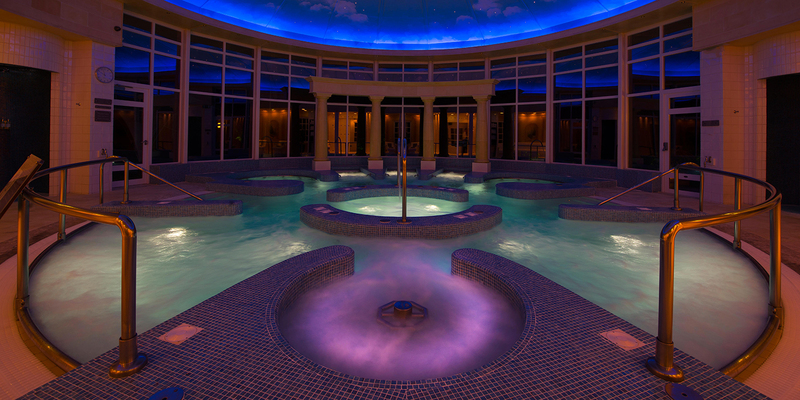 The spa is a beautiful, bright area with a luxurious 17-metre ozone-treated swimming pool, an impressive hydropool and outdoor hot tub. You'll find a sauna and steam room in the male and female changing rooms, a well-equipped gym, plus yoga, Pilates and Tai Chi one-to-ones. Linda Meredith facials or Natural Bissé and ila treatments are delivered in the spa or your very own treehouse. "Loved my evening here with my husband. 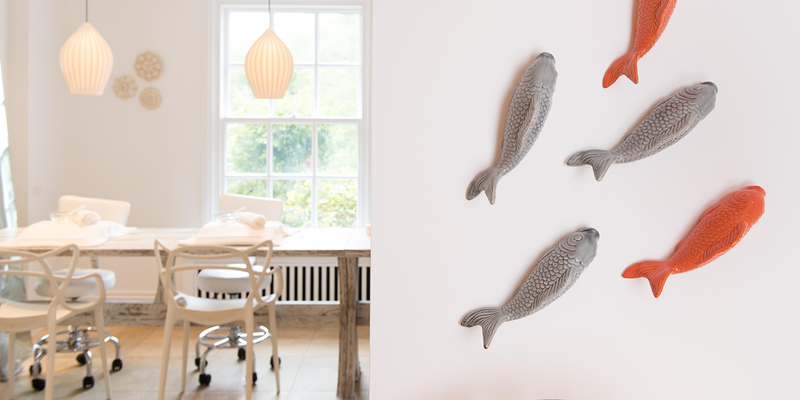 Friendly staff, nice atmosphere plenty to keep us occupied." 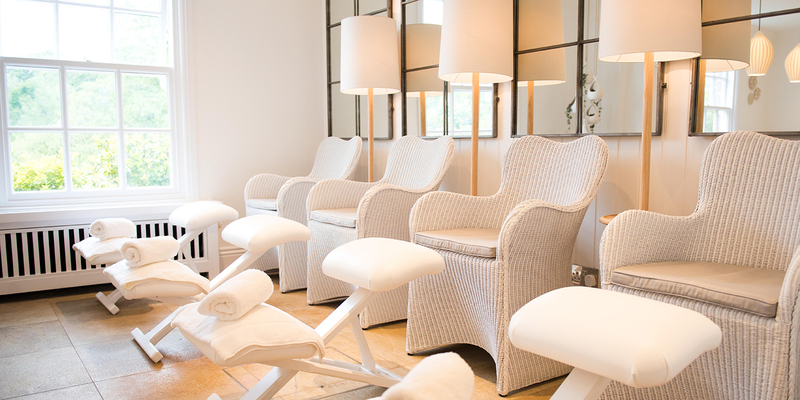 "I used Chewton Glen and Spa to recover after surgery and have a quiet time with my husband. It worked for us, but at the same time I could see it working for families, couples and some ladies on their own. I can recommend a stay there and the absolute MUST HAVE is a massage by the amazing Ellen Cook - who is in a league of her own." The Pool Bar lounge offers beverages, light refreshments and a buffet lunch. Spa-goers are welcome to dine in bath robes. Chewton Glen also serves Lunch and dinner at the Vetiver restaurant, recently included in the Sunday Times list of the Top 100 Restaurants in the UK. Ten types of rooms and suites available from Bronze Luxury Hotel Rooms to master suites. Rates start from £280 per room per night.